Company info - North Pacific Seafoods, Inc.
North Pacific Seafoods, Inc. ("NPSI") incorporated in 2005 as the successor to North Pacific Processors Inc. (“NPPI”) which had been in business since 1972. 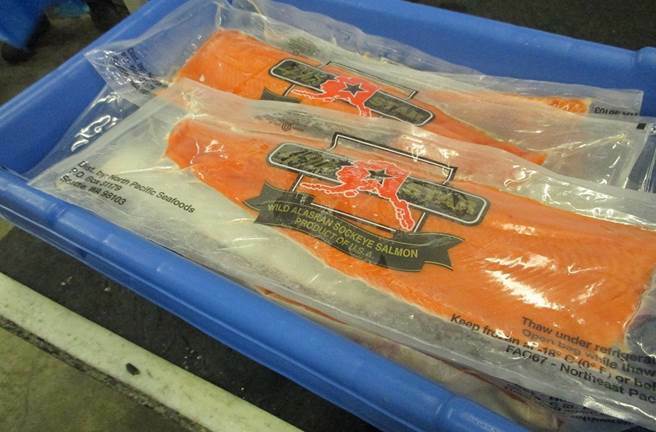 NPSI operates seven seafood processing plants throughout the coastal regions of Alaska. The corporate office is located at 4 Nickerson Street, Suite 400, Seattle WA, 98109. NPSI is one of the owners of Kodiak Fishmeal Company. We also have a sister company on the East Coast, Eastern Fish Company. Production facilities are located in Naknek, Twin Hills, Kodiak, Sitka, Kenai and Kasilof, Alaska. As a wholesale high quality, sustainable seafood producer, NPSI sells our products worldwide. SEA SHARE: Each year, with support and donations from the seafood community, SeaShare donates millions of pounds of seafood to food banks. Over the past twenty years, SeaShare has donated more than 200 million servings of seafood to food banks and feeding centers across the country. Through our partnership with SeaShare, we are improving the health of young mothers and their children, the elderly, the homeless and thousands of working families who struggle to put food on the table. Learn more about SeaShare at www.seashare.org.